At the start of the year, we completed a major project for one of Teesside’s longest-established companies. 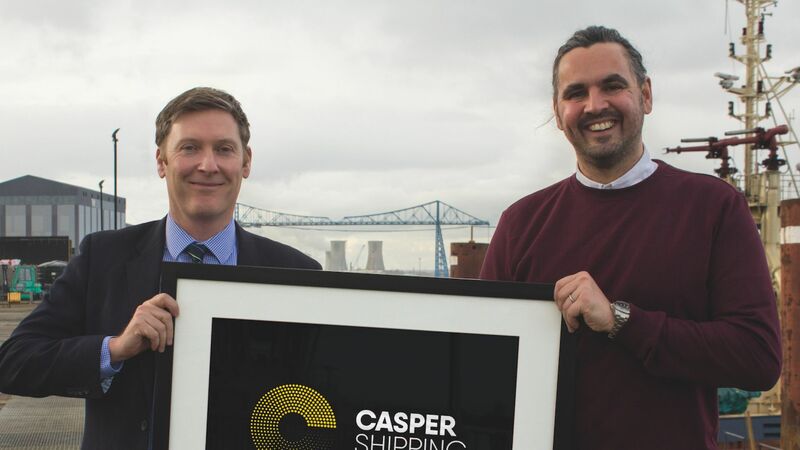 Casper Shipping is the UK’s leading port agency company, which is based at Tees Wharf in Middlesbrough and operates internationally from its bases across the UK. 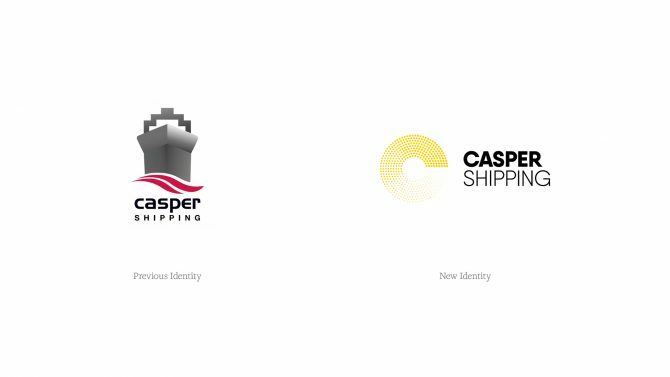 We were tasked with defining, creating and delivering a new, up-to-date brand for Casper Shipping, to support the business in its growth. 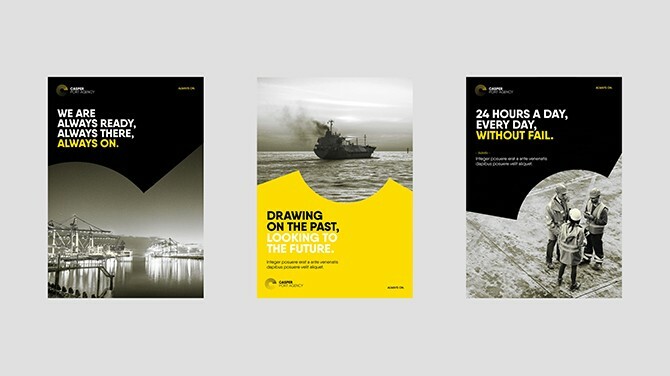 Using our unique ‘BetterBrandBuilder’, we developed the new brand including the company’s vision, mission, values, tone of voice and strapline before creating new brand identity. The brand launch has enhanced the business’s internal communications – with the whole Casper team becoming knowledgeable ‘brand ambassadors’ – as well as its external marketing to its customer base. 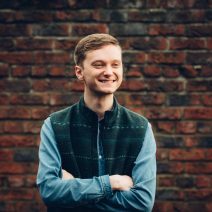 BetterBrandBuilder is our very own results driven approach to define, create, and develop brands, and has been used by dozens of companies around the North East to improve their brand communications. Demand has grown significantly in the last year with a 50% increase in the number of projects. We are now working on brand development for dozens of high profile North East companies including Endeavour Partnership, Active Financial, Baltic Training and GSC Grays to name a few. 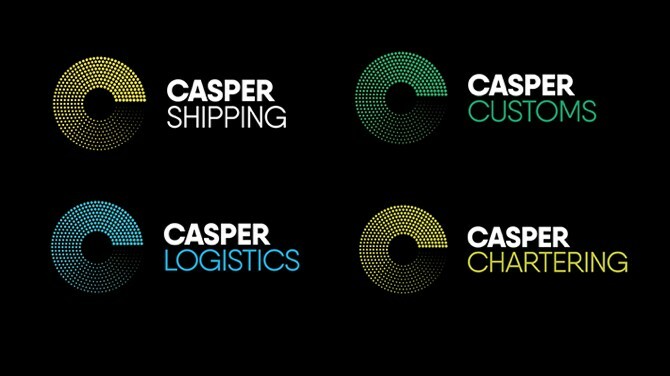 Michael Shakesheff, Managing Director of Casper Shipping, added: “Casper is beginning a new chapter of growth, service delivery and geographical coverage. We needed a new brand and corporate identity to reflect and support the current business and where we plan to go in the future. After seeing the impact for other clients, the BetterBrandBuilder was the only choice for us. 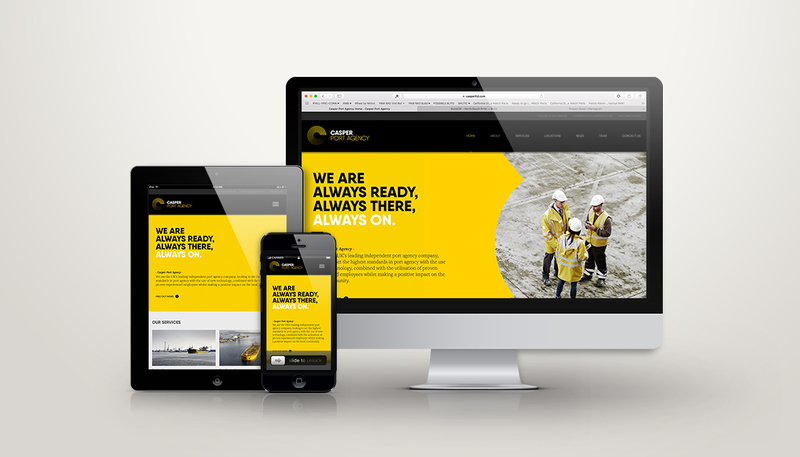 “The impact of the project on our business has already been incredible and we’ve established a new brand structure and identity for our group. The inclusive BetterBrandBuilder process has meant our staff and customers all have buy-in as they feel that they have contributed. Our team now also understand our vision and mission for the business and what we are trying to achieve. 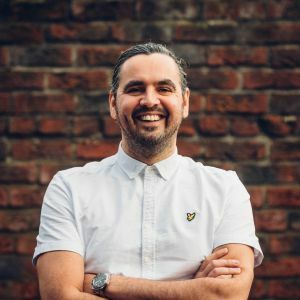 Managing director, Mark Easby, said: “Working with companies to build their brand is an important business process to support growth, business change and repositioning in a very competitive marketplace. We have a stringently tried and tested process that has a significant track record, as well as an exemplary level of delivery that is helping to secure new clients for 2017. “It’s very important in the current marketplace to have a service that no one else can offer and that’s what we have in our BetterBrandBuilder process. BetterBrandBuilder™ – DELIVER Web Design and Development – Casper Shipping.